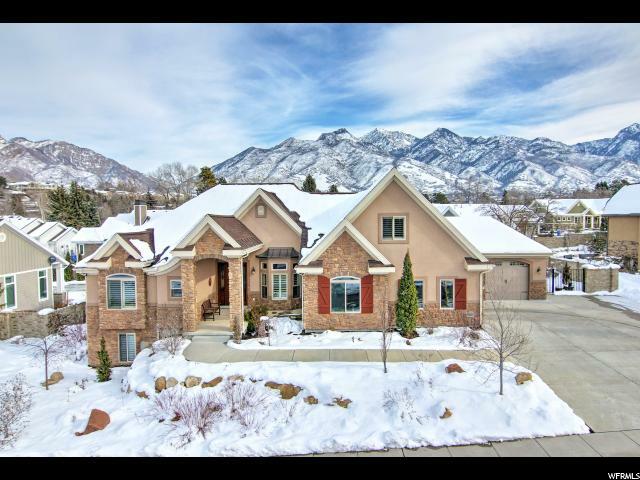 One of a kind, Custom home with main floor living, located in a beautiful, private gated community in Willow Creek! 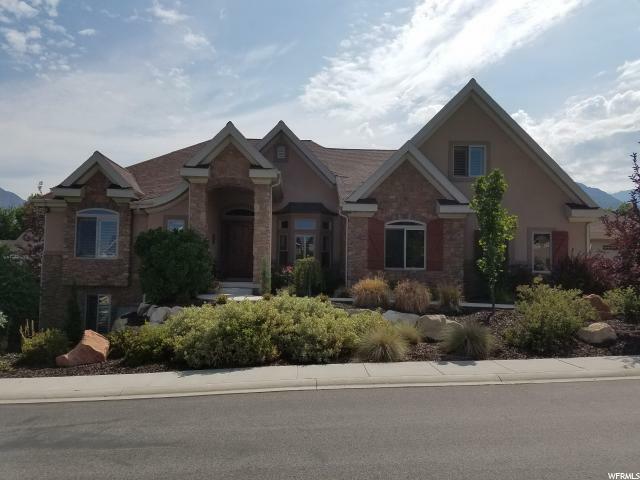 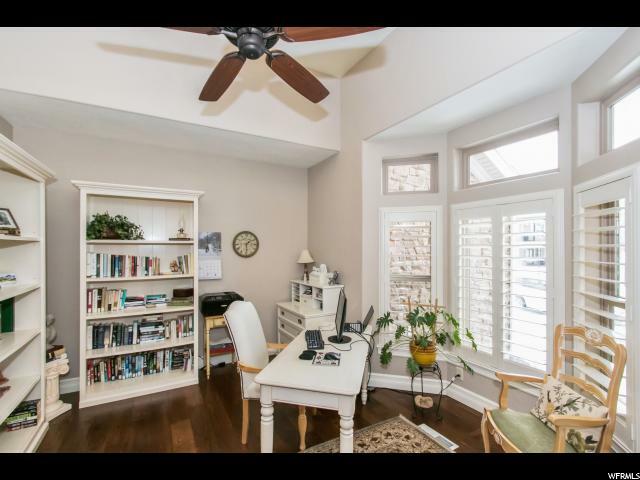 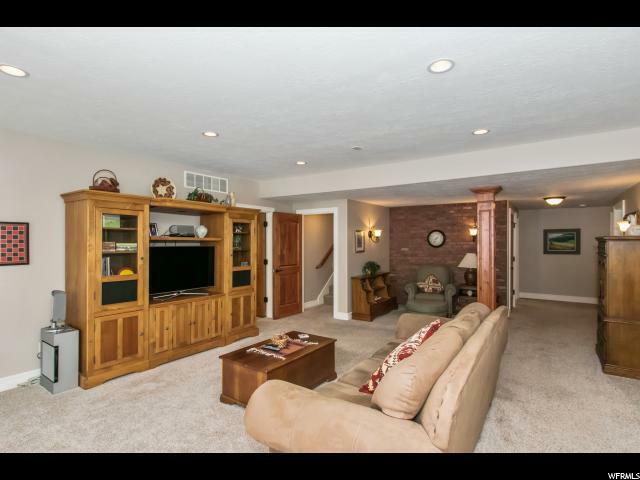 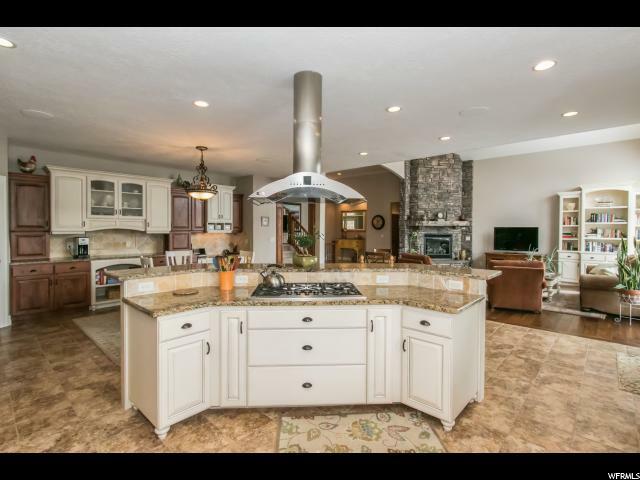 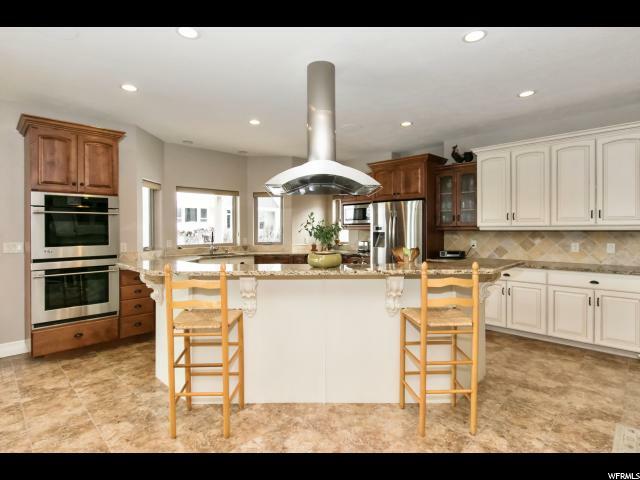 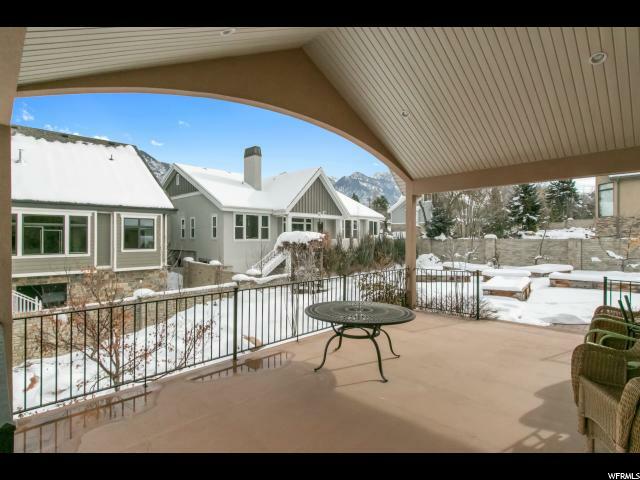 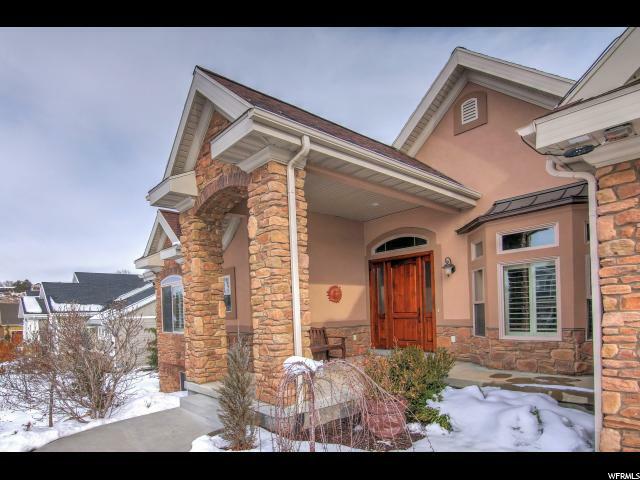 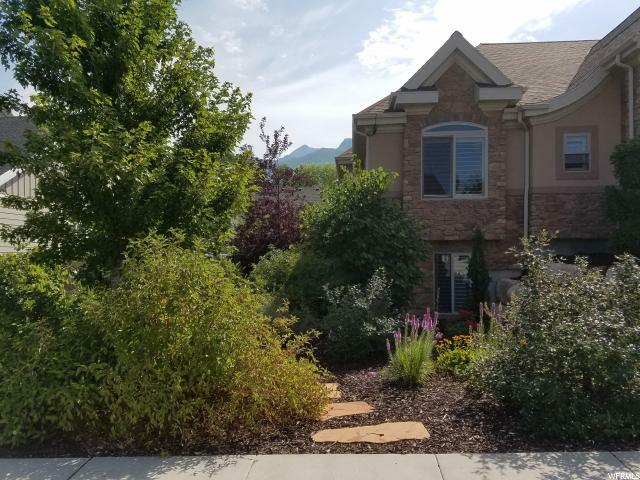 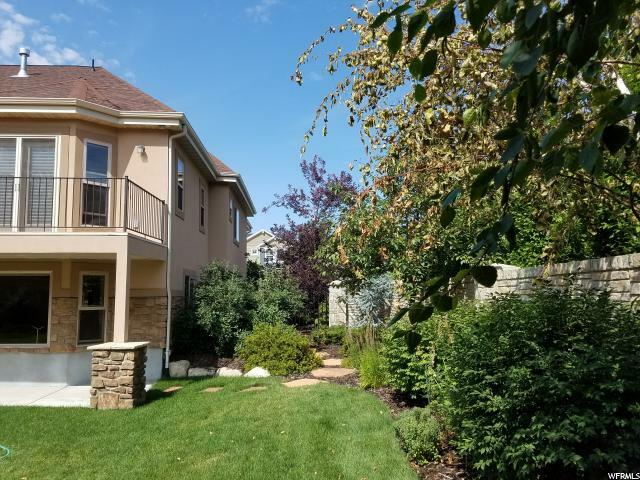 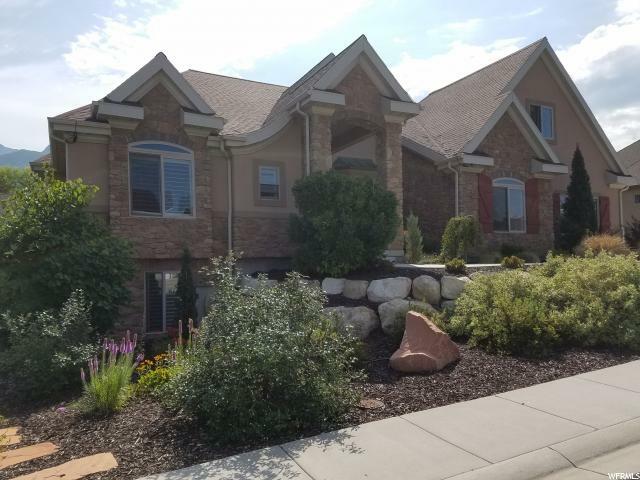 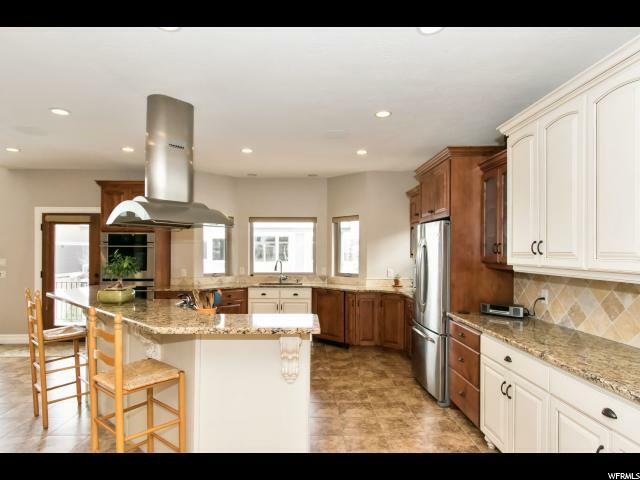 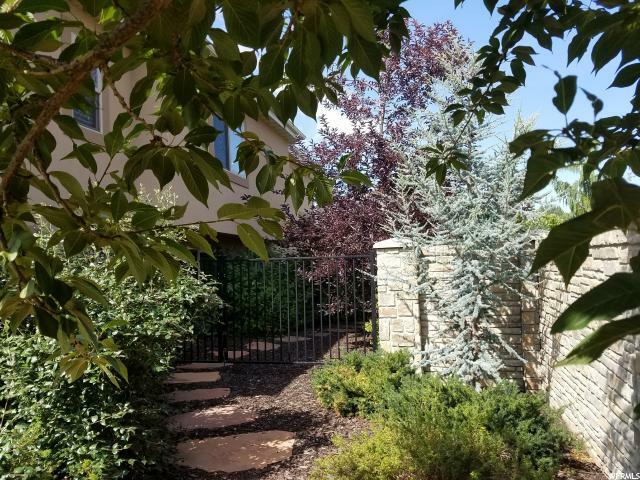 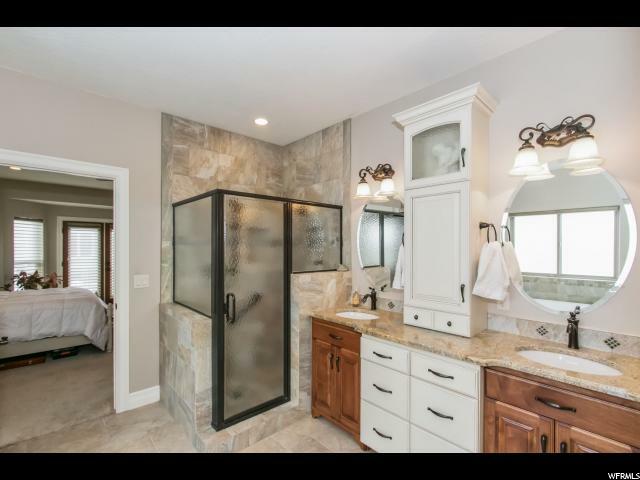 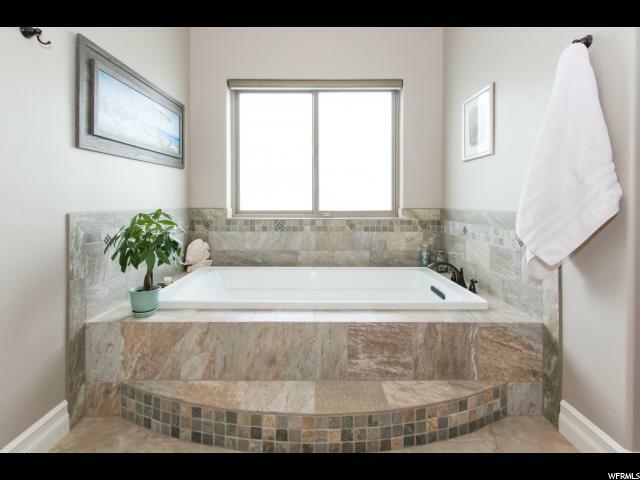 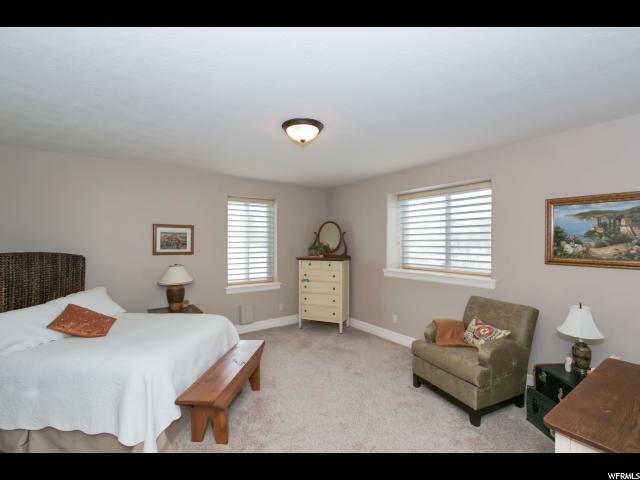 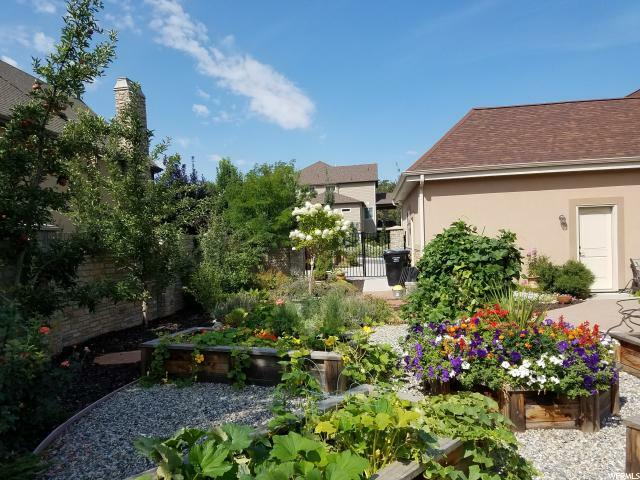 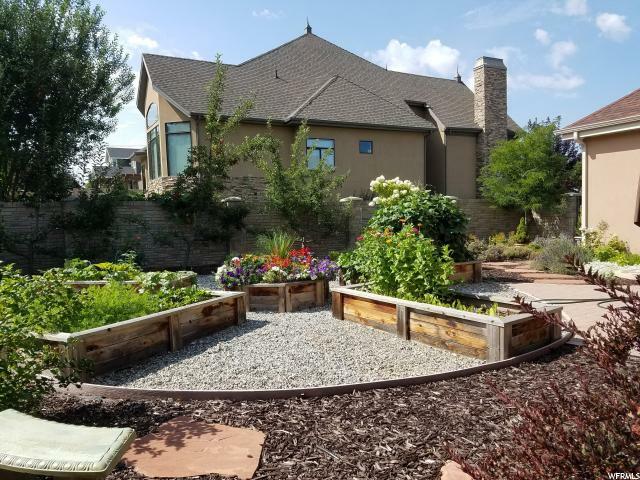 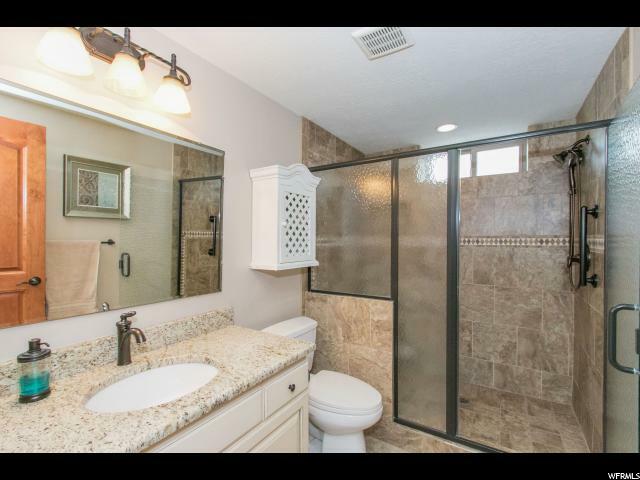 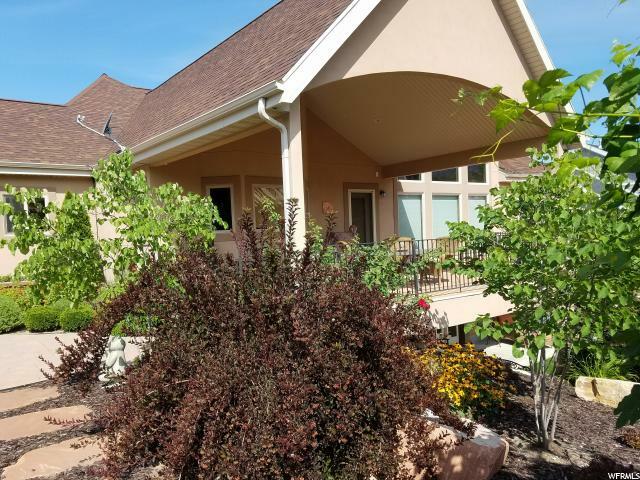 This stunning home is minutes from the Willow Creek Country Club and the Cottonwood Canyons. 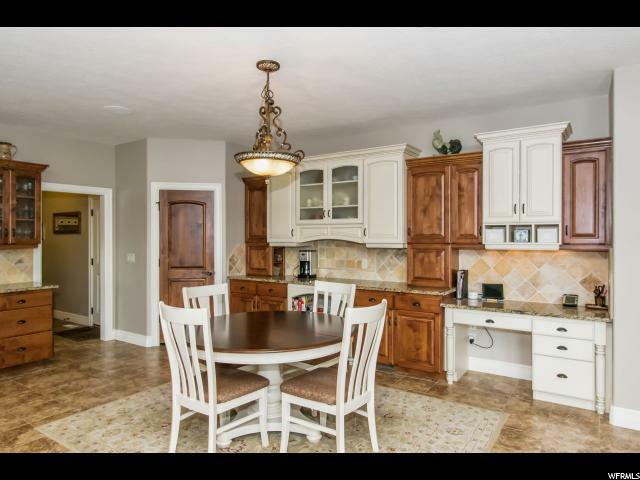 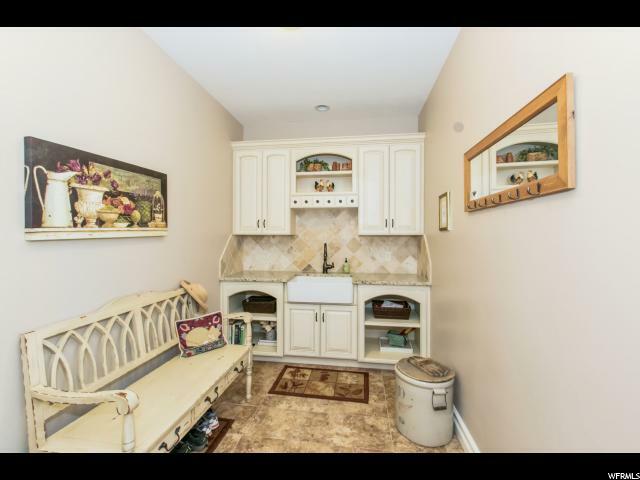 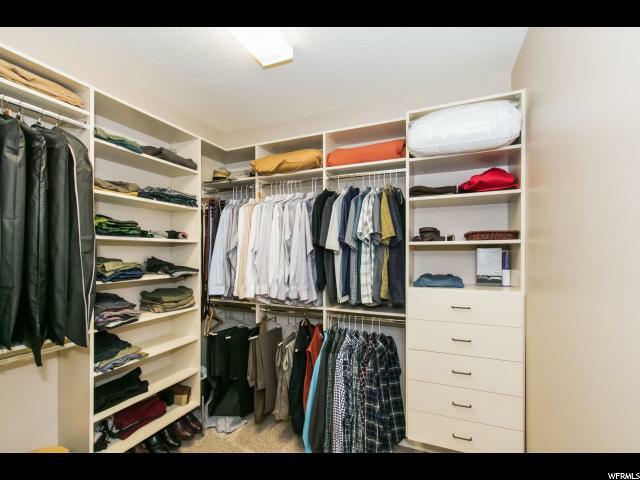 With a large gourmet kitchen and a butler pantry with farm sink, it's an entertainers delight! 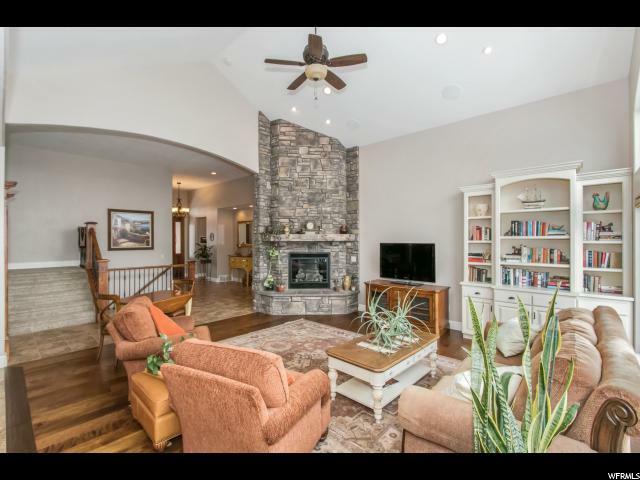 The beautiful great room is a show stopper with the large stone fireplace, soaring windows streaming in natural light and views of the mountain tops. 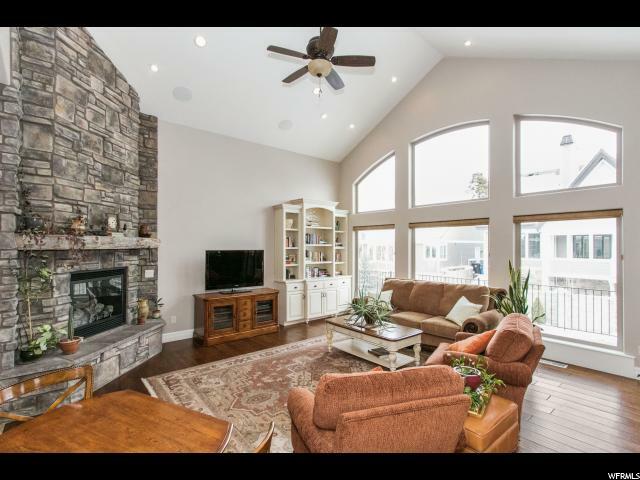 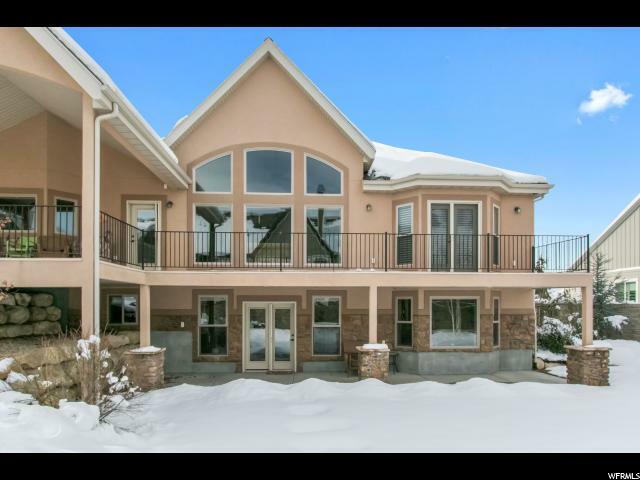 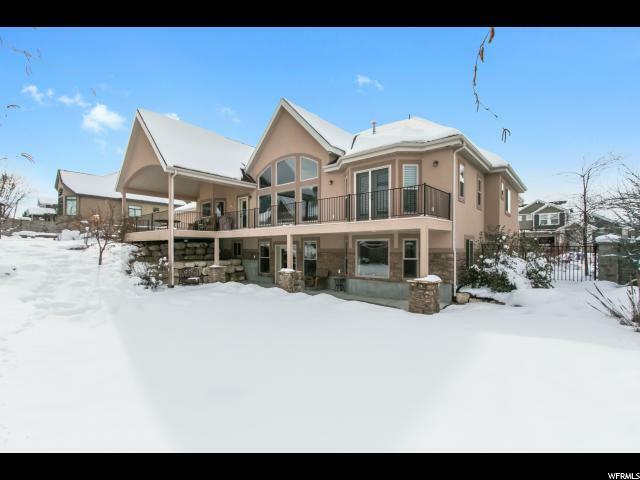 The main floor has 9 foot and 14 foot ceilings making this home bright and light! 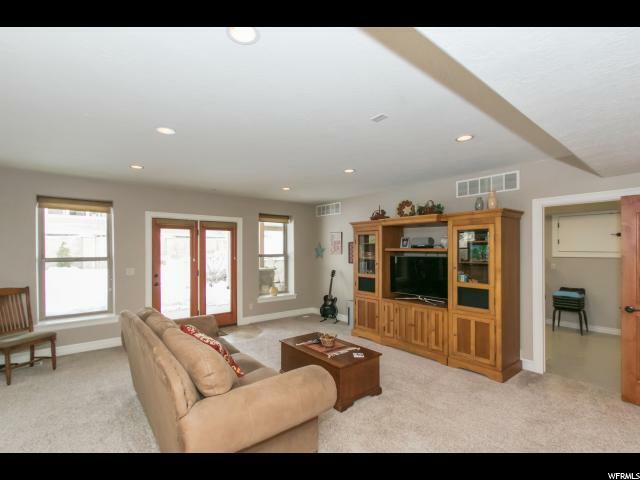 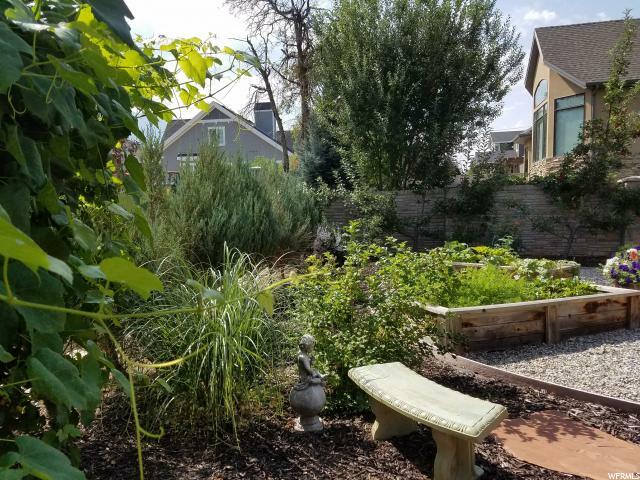 The lower level has daylight windows and walkout to a beautiful backyard! 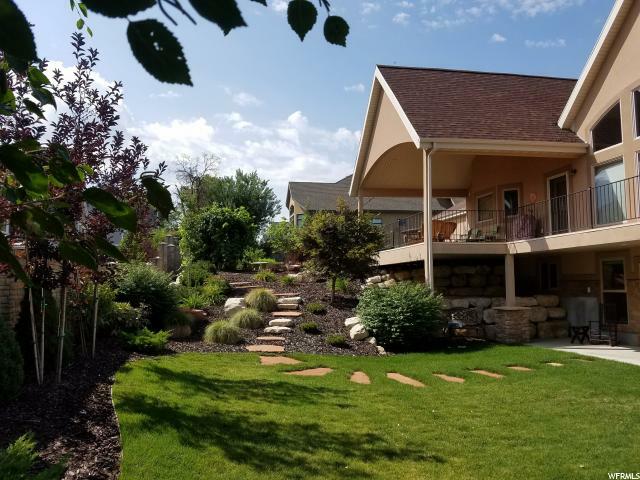 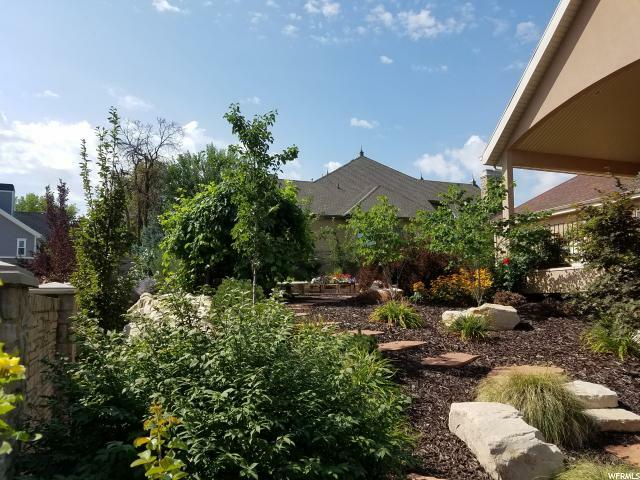 The park like landscaped yard is perfect for summer gatherings with the large covered deck that spans the length of the home! 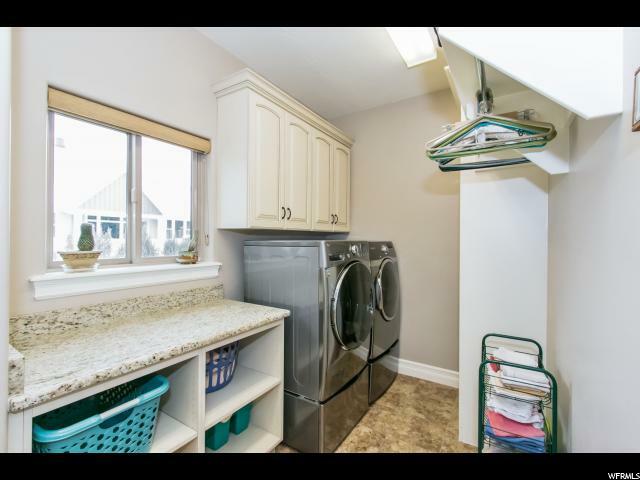 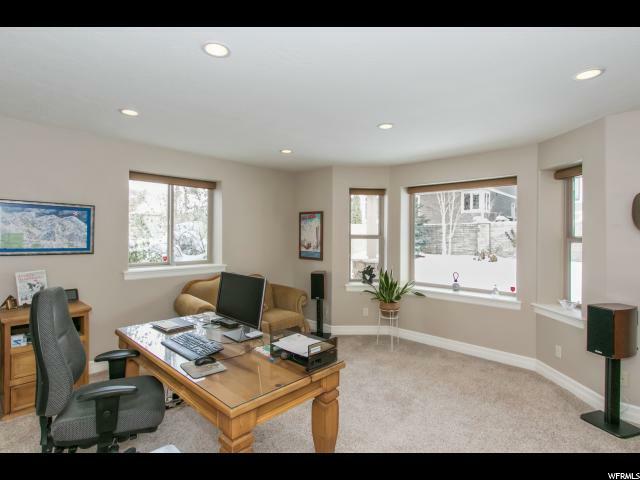 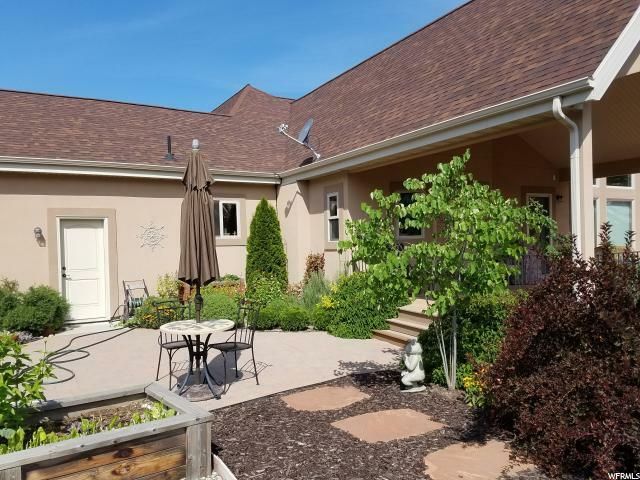 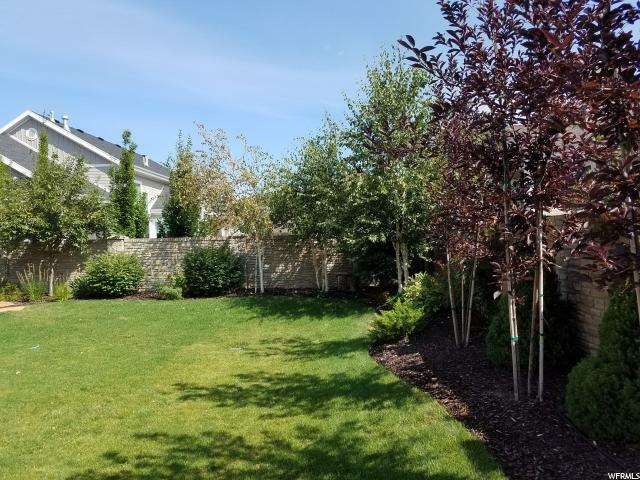 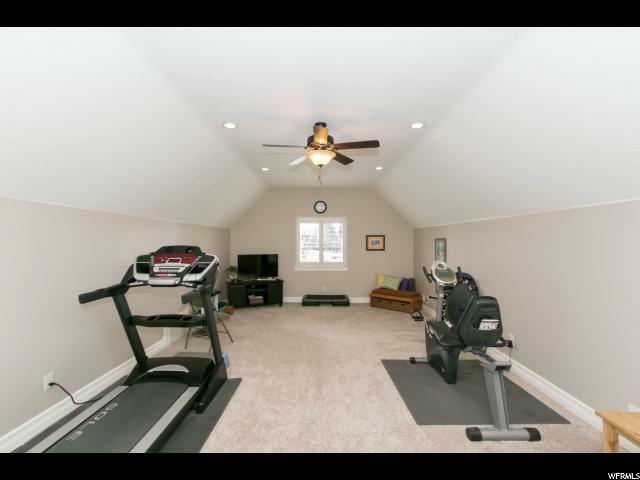 This home also features a large bonus room above the garage that can be used as an extra family room, game room, exercise room or extra office space, and has a separate furnace and AC to maintain a perfect temperature throughout the year. 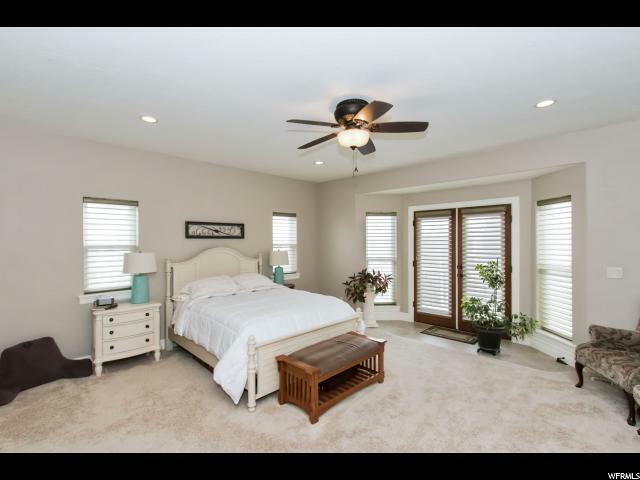 Escape at night in the stunning large main floor master suite featuring large separate his and hers closets, sunken tub, and french doors to the deck. 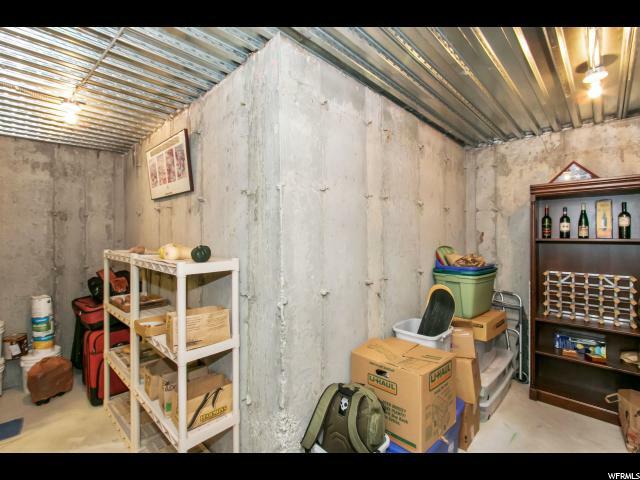 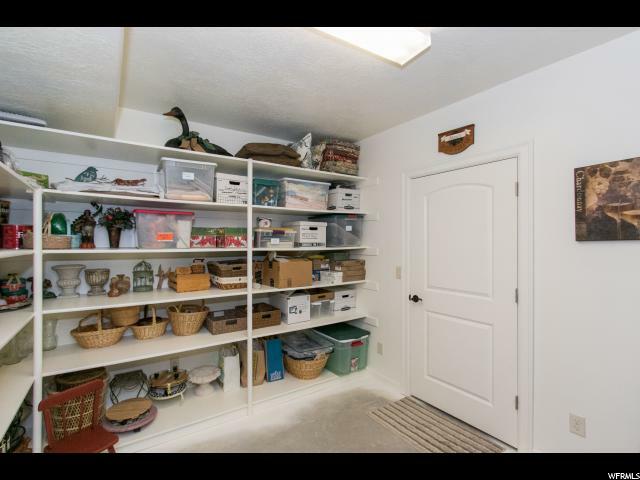 The oversized three car garage has ample space for a workshop and more. 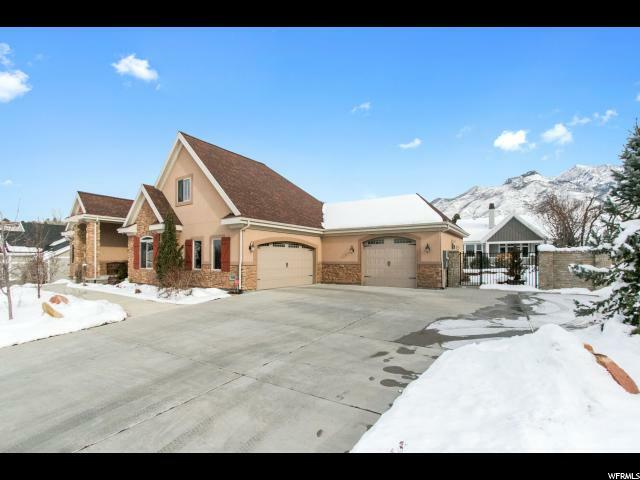 Beautiful finishes, hardwood floors and custom wood-work are throughout this unique home and make it a true gem!